At the heart of every community are places where people can get together and celebrate all the things that are important in their lives. The community hall at Jordan Springs fulfills this important role in a suburb that is barely a few years old. Located in the epicentre of 3000 new houses, the young people and families of Jordan Springs now have free access to a place they can call their own. 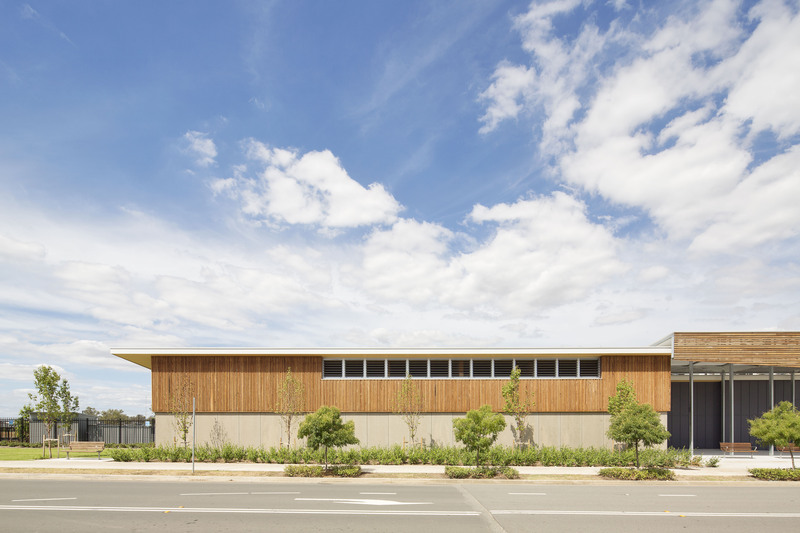 We are enormously proud to have designed the first cross laminated timber building in NSW that is helping to grow social capital whilst also making a meaningful contribution to the environment. Read more about this sustainable project here.